Leather upholstery cleaning is very important for those elegant couches and chairs you have filled your home with. This sleek and gorgeous material needs to be treated with care to ensure its life and look! Your leather upholstery pulls the entire room together and definitely receives many compliments. 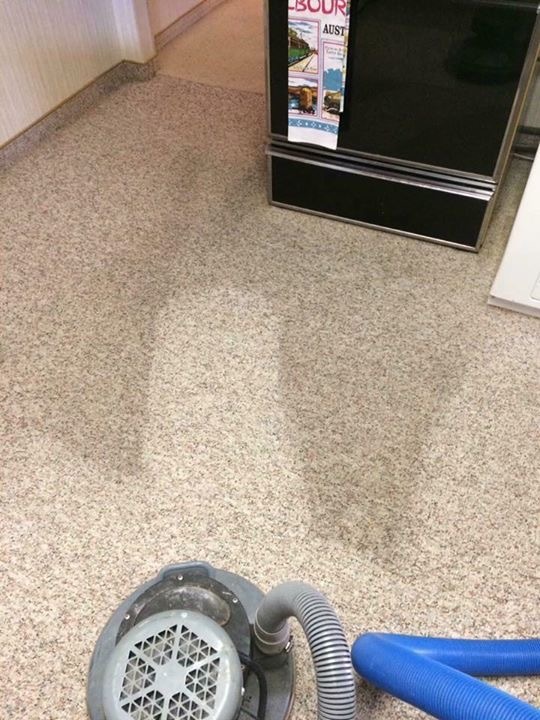 This fabric can withstand small spills and be cleaned up with no problem at all. How often has your leather began to feel rough and look a bit worn though? With frequent leather upholstery cleanings by Sunrise Chem-Dry, you can keep that leather upholstery looking brand new. 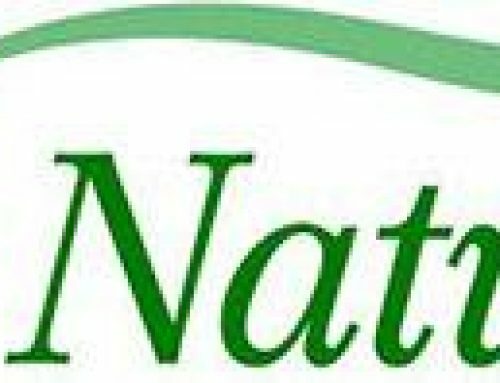 It is important to know that no matter which type of leather you have Sunrise Chem-Dry can complete your leather upholstery. Since there are different types of leather, Sunrise Chem-Dry has taken the time to tell you about the different types of leather and their benefits. 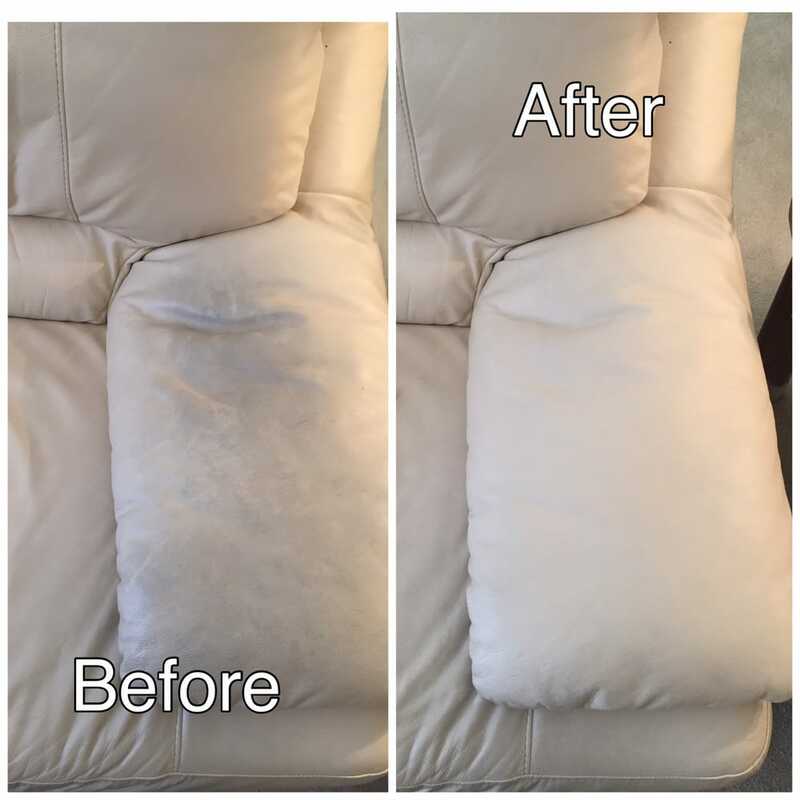 Sunrise Chem-Dry has highly professional technicians that specialize in leather upholstery cleaning to ensure your upholstery is receiving the best treatment possible. Also if you have fabric upholstery we at Sunrise Chem-Dry can clean that as well and for more detail read: 6 Reasons To Have Your Upholstery Cleaning For Allergies. The most authentic leather offered is full grain leather. This type of leather is very thick and durable. It is the most pure because it does not go through as much of a process as other leathers during manufacturing. The animal hide goes through a hair removal process and is then soaked in a natural vegetable dye. This leather is generally the most expensive and is fairly tough but will soften as it is used. 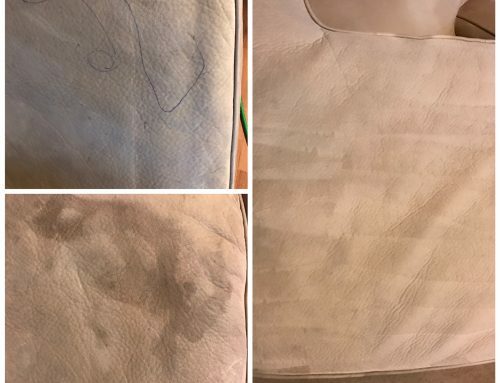 When Sunrise Chem-Dry performs full grain leather upholstery cleaning, extra care is taken to ensure that the pure leather is moisturized to make sure the original hide stays in excellent condition and does not wear down too much in fear of cracking or splitting. Top grain leather is processed differently than full grain leather. This leather is still almost just a pure a full grain leather but it undergoes a buffing process which makes it a bit softer. 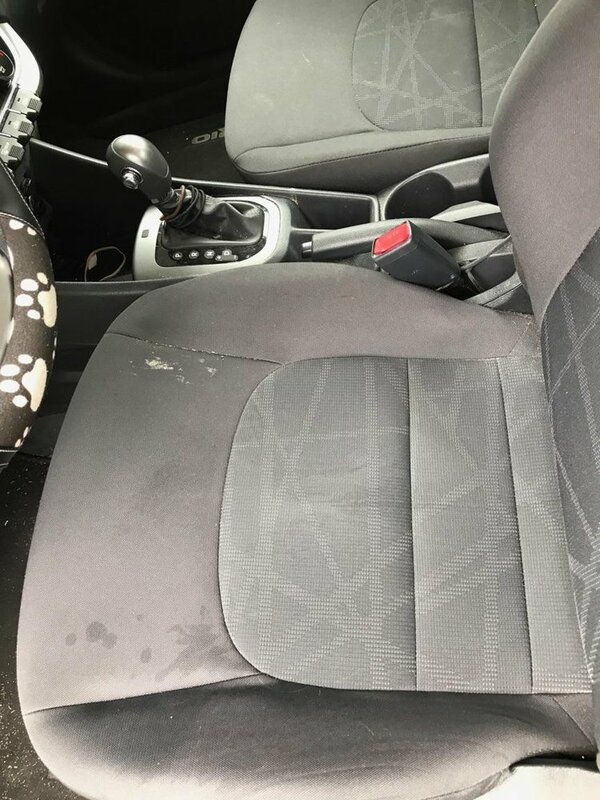 Getting your top grain leather upholstery cleaning done is necessary to keep that soft feel and the fading to a minimum. This leather is very long lasting and very durable as long as you get regular leather upholsterer cleaning done to ensure its longevity and soft feel. Split grain leather is very common and the process to make this type of leather upholstery is a bit different. The outer layer of leather is removed from the hide and then the underside is used to make the upholstery. This leather is less expensive than full grain leather and top grain leather but it also has a harder texture and is more difficult to maintain. Sunrise Chem-Dry ensures extra moisturizing for split grain leather upholstery cleaning to provide a softer feel and prolong its lifetime. Split grain leather needs to get a professional leather upholstery cleaning more often to keep the leather soft and strong. 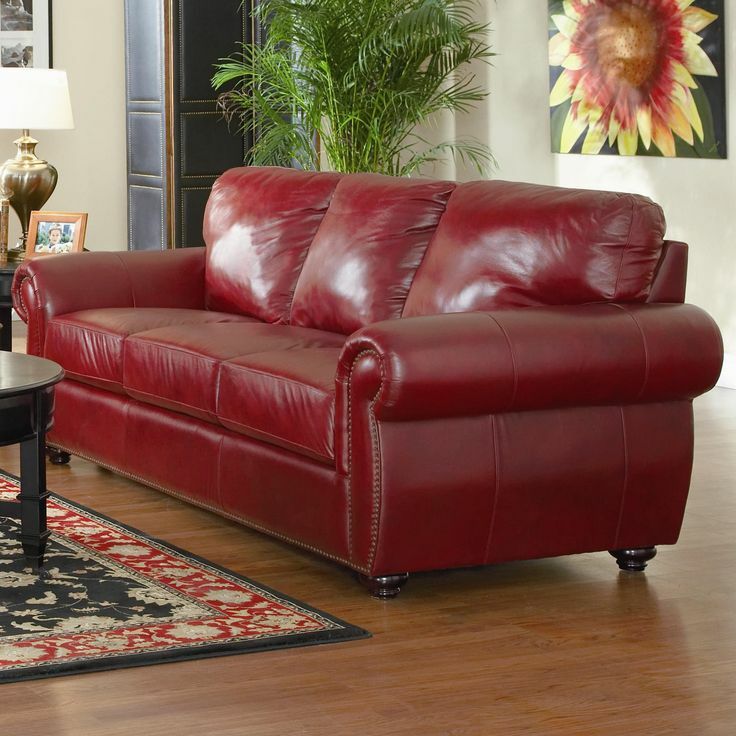 A very common leather upholstery type is bonded leather. This leather is not 100% leather, but rather only 10-17% leather and yet still looks and smells like full leather material. The process to make this leather is taking scraps and fibers from other leather projects and use an adhesive to bond them together. Some experts do not consider this real leather due to the minimal amount of actual leather used in making it. Bonded leather does have its advantages though, it is very durable and due to less chemical tanning it is suitable for those whom have leather allergies! Sunrise Chem-Dry uses a gentle yet deep leather upholstery cleaning for this material to ensure the different types of fiber are cleaned deeply and given the correct amount of moisturizer to increase its lifespan. I am sure you have all seen leather that looks like velvet or suede. This leather is referred to as nubuck leather. This leather is made from cattle rawhide and is buffed or sanded to create the look of velvet or suede. Though this leather is less expensive than other types of leather, it requires careful and frequent maintenance to ensure it does not get damaged or worn out. 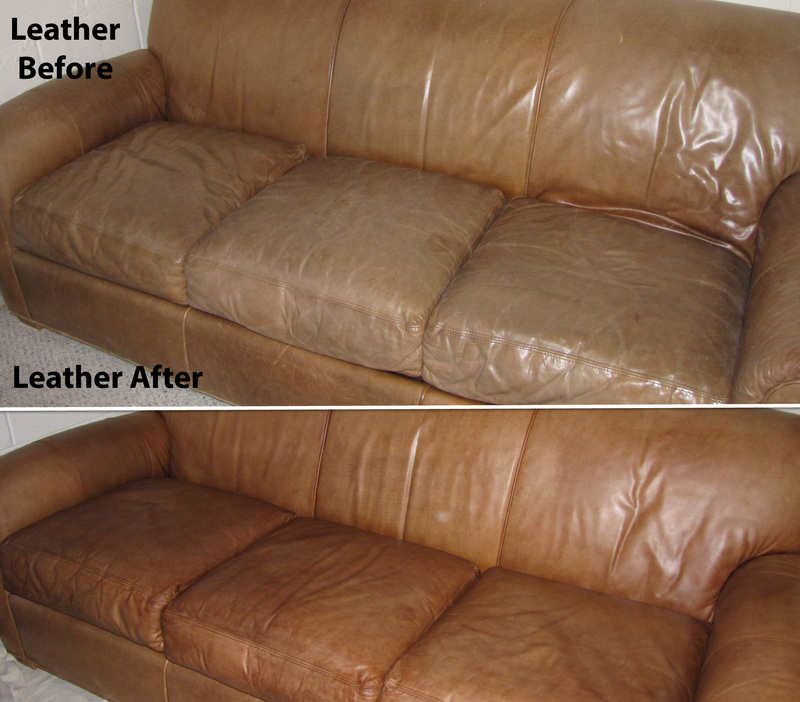 Sunrise Chem-Dry offers a leather upholsterer cleaning for nubuck leather that will keep it healthy and gorgeous. The knock off of the leathers is bi-cast leather. This leather is made to resemble top grain leather. This leather starts off as split grain leather that is then layered with a coating of color polyurethaneane that gives this leather a look that will have you believing it is top grain. This leather does not cost much due to its quality, without the right treatment this leather will peel and crack when it is exposed to too much friction. Though this leather is not recommended due to its short lifetime if not cared for properly, Sunrise Chem Dry offers an extensive leather upholstery cleaning for bi-cast leather to prolong its life and keep it form cracking and peeling. 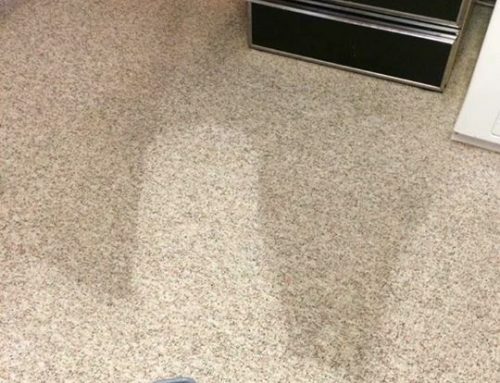 The last common type of leather people often have in their homes is actually not leather at all. Faux leather is a man made leather made from synthetic materials which creates a sleek and comfortable leather looking material. This type of leather is inexpensive and is durable. 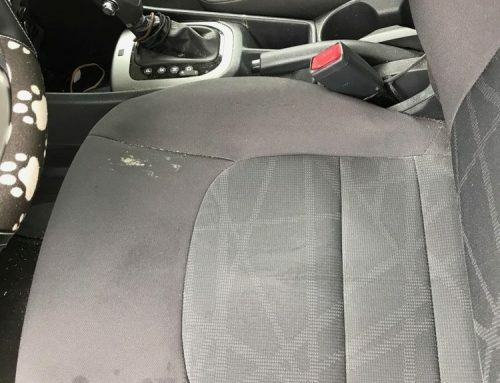 Though this leather is not made of natural materials it still does require frequent leather upholstery cleaning to ensure its lifetime and its comfortable feeling. Sunrise Chem-Dry has taken the time to learn about all different types of leather and learn the best way to ensure a deep clean that keep the leather looking and feeling brand new. With the many different types of leather available today, it is important your household furniture is receiving the best leather upholstery cleaning to ensure it stays in perfect condition. 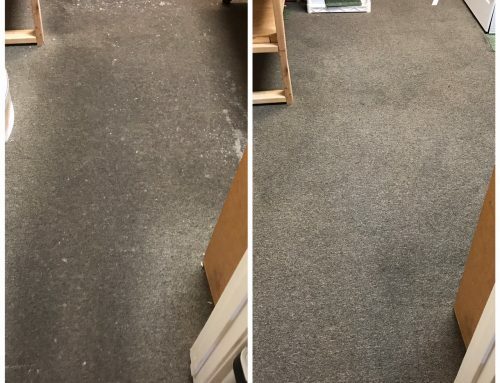 Sunrise Chem-Dry uses a green certified solution that is safe for both kids and pets when cleaning the leather and then follows this with a conditioning solution to keep the material in its best condition and to ensure no cracks and splits. 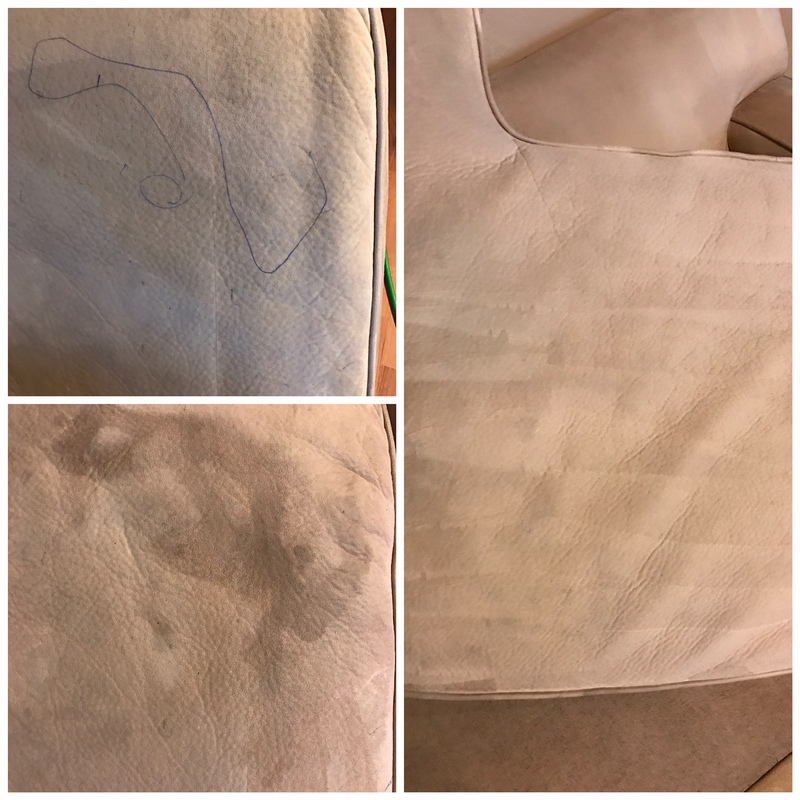 Leather upholstery cleaning is done in a safe and healthy way that not only cleans all of the folds and crevices, but also increases its lifetime in your home. 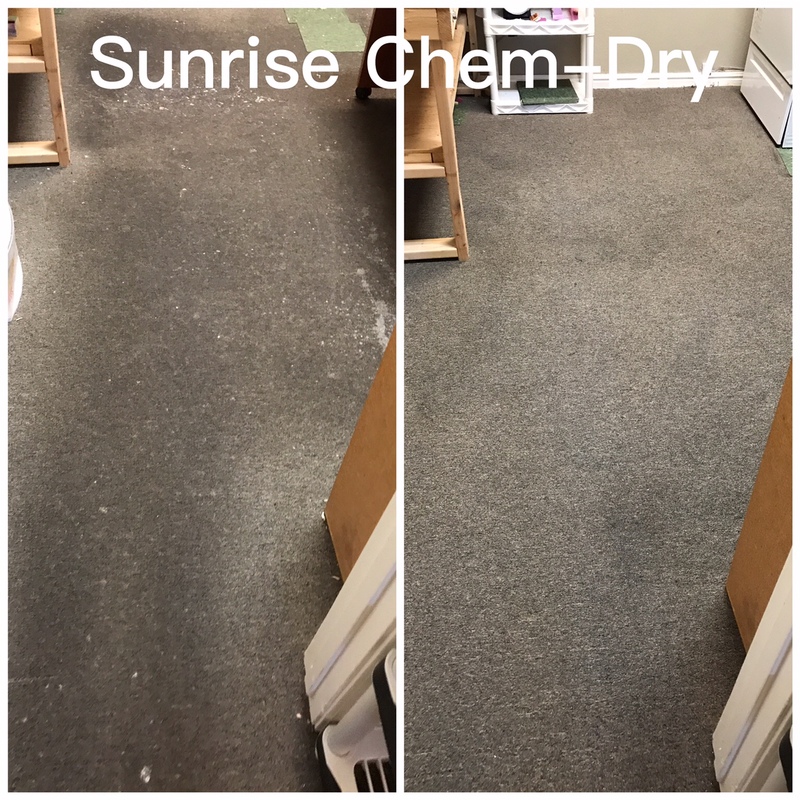 Sunrise Chem-Dry also offers a protectant that will ensure no water or bad moisture gets trapped in the leather and causes it to dry up and crack upon use and friction. So no matter what type of leather you are getting and you know that Sunrise Chem-Dry can give your leather upholstery the cleaning it need. Sunrise Chem-Dry will help take care of the maintenance your leather requires. Contact Sunrise Chem-Dry today to get your leather upholstery cleaning done!